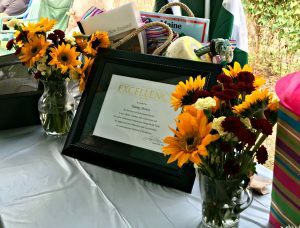 On Saturday, September 8, Guthmann Construction honored Tammy Purvis for ten years of exceptional service. As the Product Selection Manager, Tammy brings kitchens and bathroom renovations to life. She works tirelessly with homeowners, vendors, and subcontrators to ensure clients receive exceptional customer service, quality products, and skilled craftsmanship. 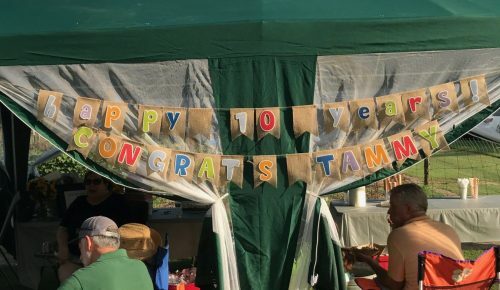 Guthmann Construction is grateful to have Tammy on staff, and we thank her for ten years of excellence in the design-build industry. 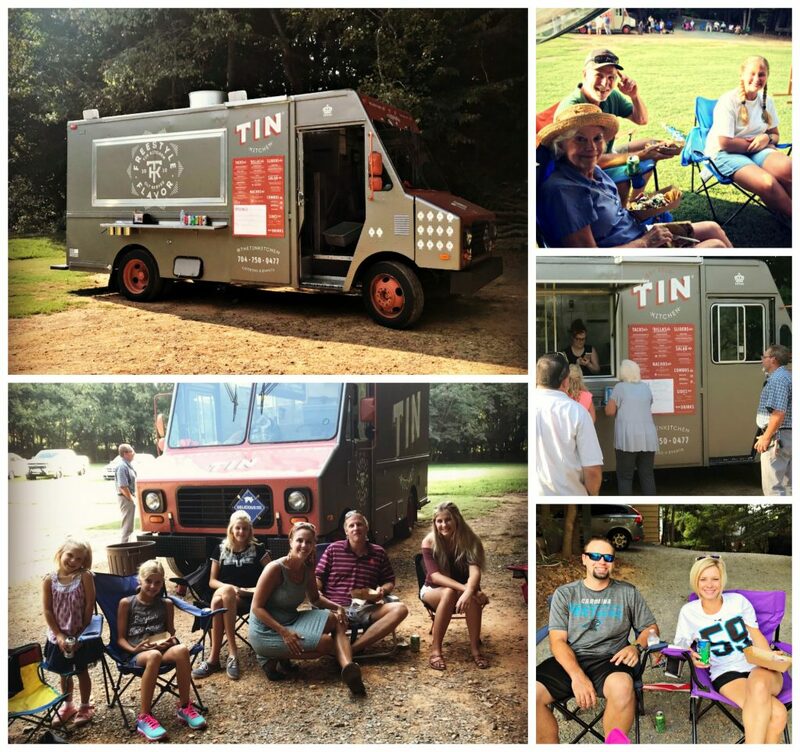 To celebrate Tammy’s anniversary, our employees gathered with their families for the Tin Kitchen’s food truck, yard games, and a special time of fellowship. 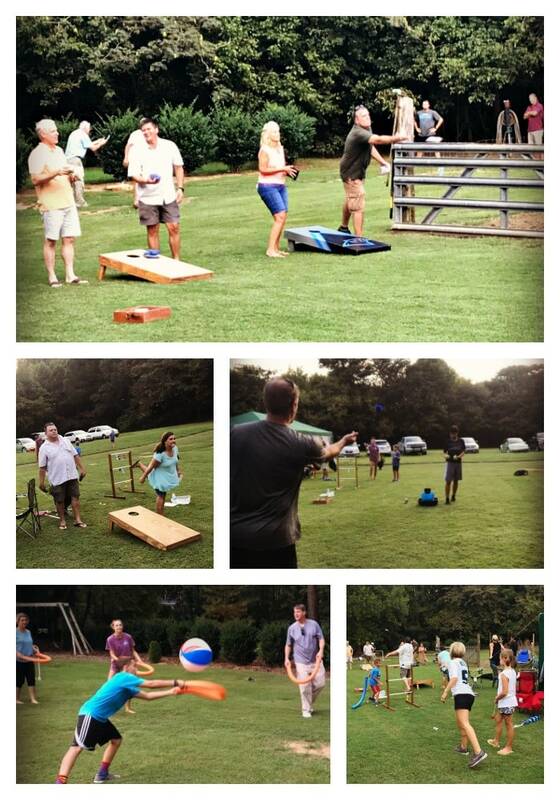 After ten years of service, employees of Guthmann Construction are given a vacation to the destination of their choosing. Tammy and her husband Steve will travel to New England later this Fall!